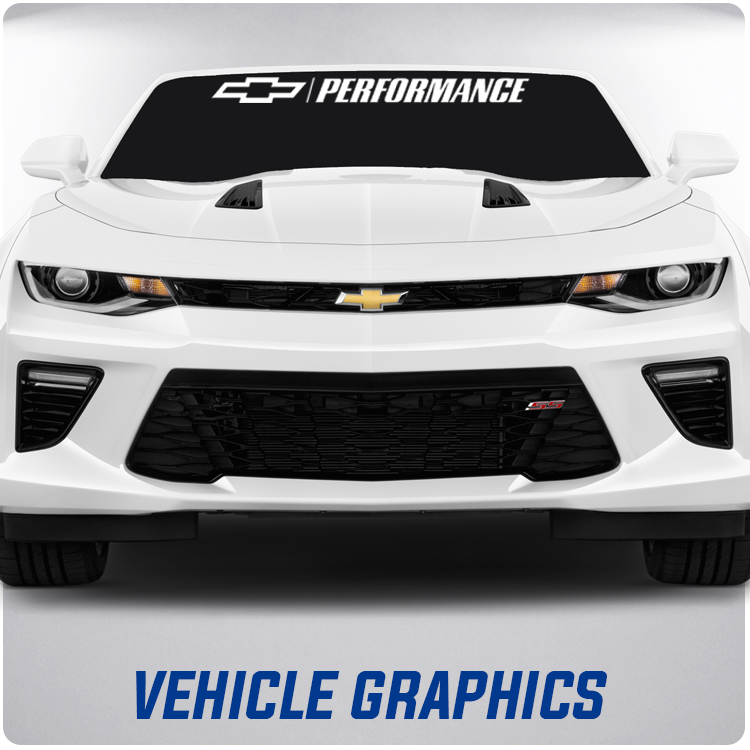 Here you can find a wide range of decals for your Car, Truck or Suv. 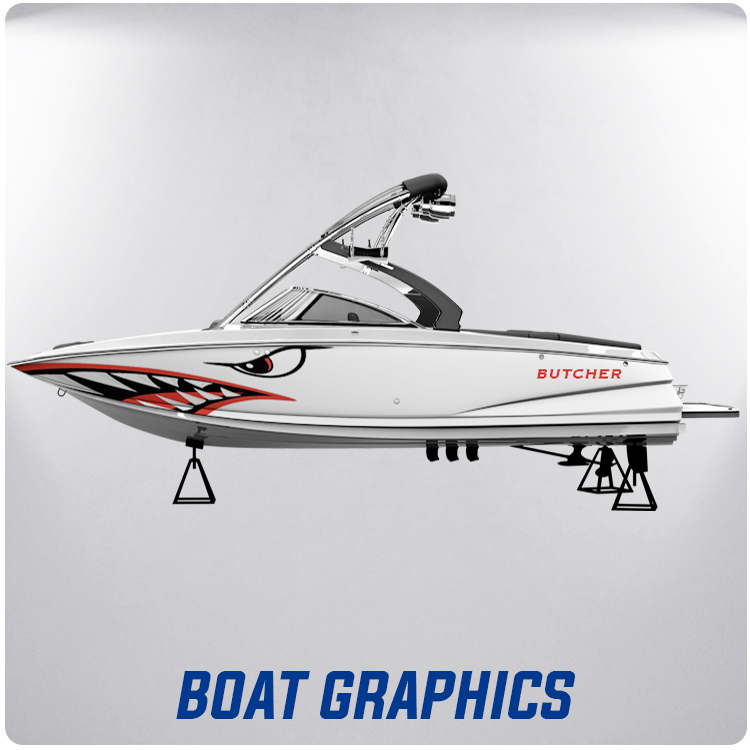 Boat Registration # Decals, Cosmetic Decals and Much More! 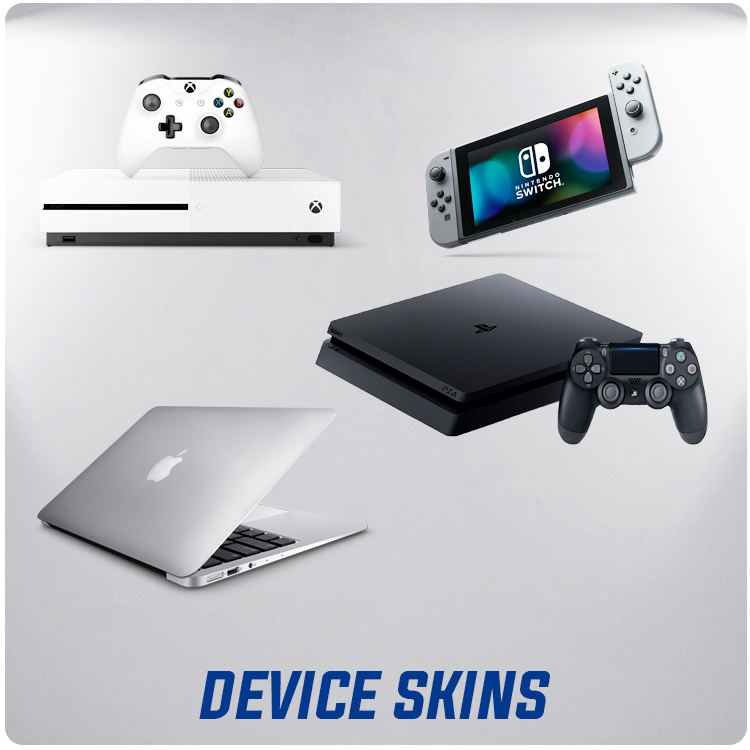 Skins for all your game console systems, controllers and devices. Xbox 360 skins, PS3 skins, Nintendo Wii skins, Guitar Hero skins, Rock Band skins, controller skins, custom made skins, all kinds of skins for your gaming devices. 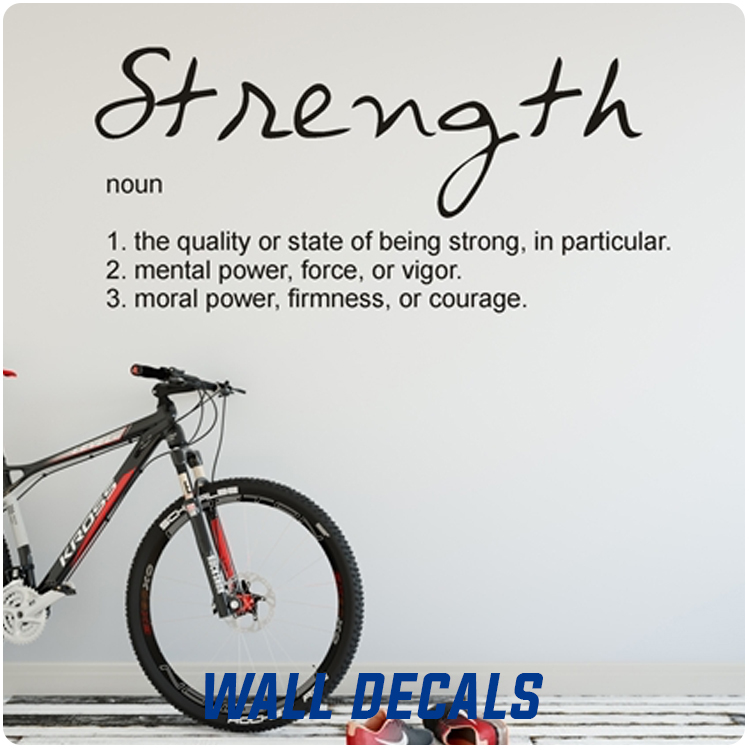 Wall decals & graphics for your home, business, church, garage & more. At Decalstore we've shipped decals, stickers and graphics to every state in the country, and we want your business too! We take pride in our work and designs. We ship almost every day so you get your decals quickly. 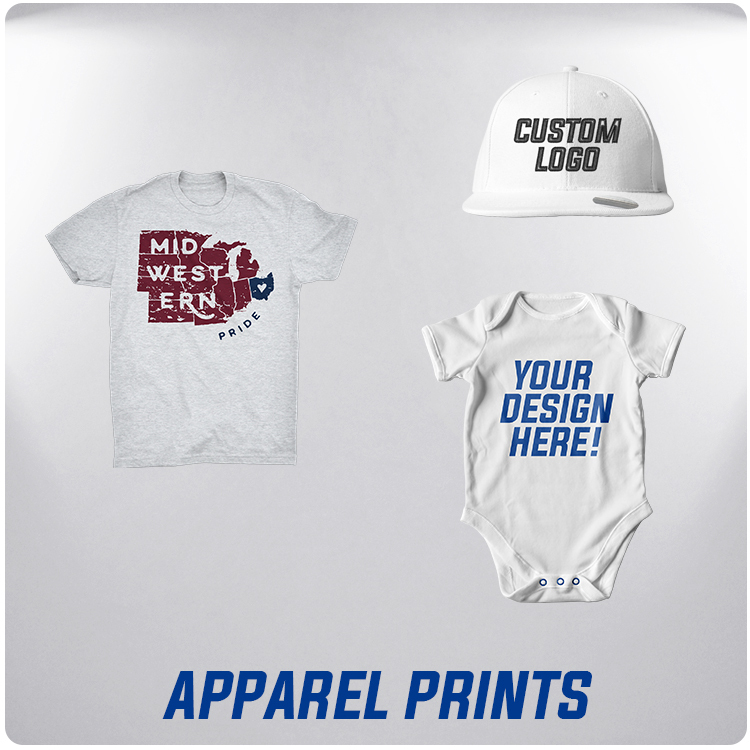 We have thousands of designs, and we do custom work too - if we don't have it in stock, we can create it for you! If you like your car, truck, or motorcycle, you will appreciate the great vehicle decals we have for sale here. If you're looking to add some style to your game console then you'll be delighted to browse our skins. 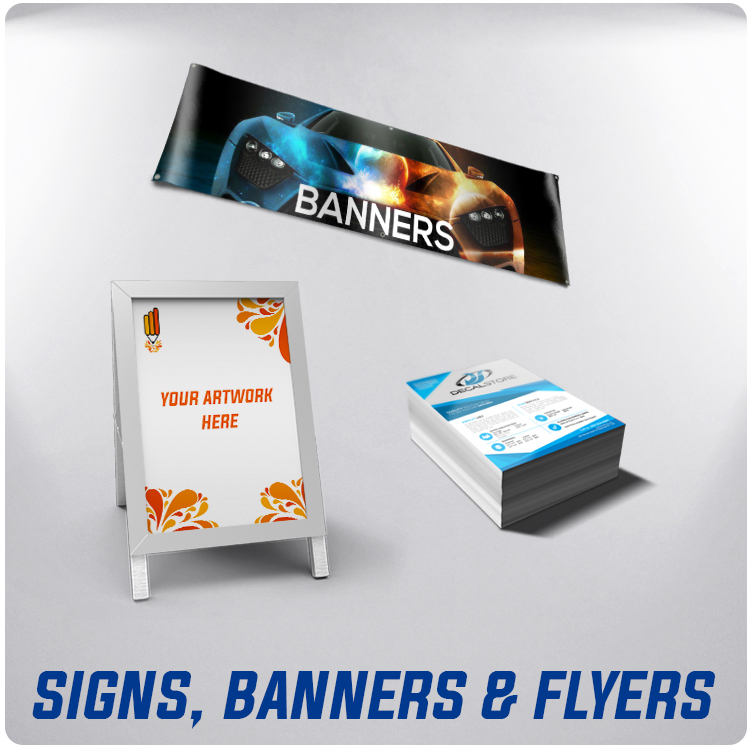 Or, if you're looking for custom made text decals, wall graphics or signs and banners then look no more. 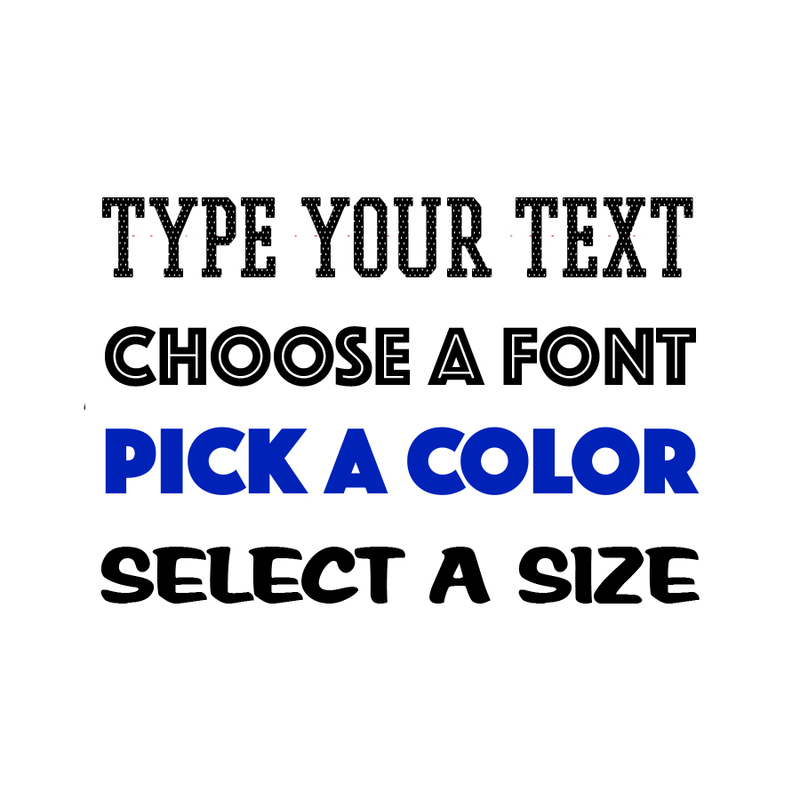 We make custom decals of all kinds and would be happy to produce yours. 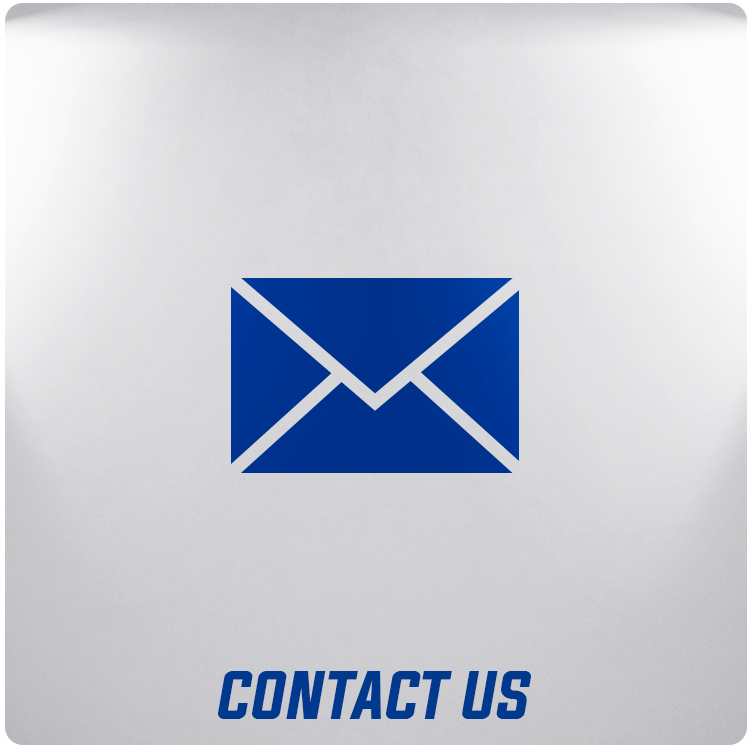 Contact us if there's any way we can be of assistance. Enter your email address below to subscribe to Decalstore Newsletter.